Individual vessel risk rating reports can also be purchased directly online from our partner FleetMon, leading providers of professional live AIS tracking for the maritime industry. Piracy, robbery and hijackings. Commercial vessels face a wide variety of risks on shipping routes worldwide. How high is the potential voyage risk for your vessel? Combine vessel operational safety risk with voyage data to determine the risk for your business. Visit fleetmon.com for more information on how vessel risk ratings are combined with live AIS tracking data to reduce your company’s risks. 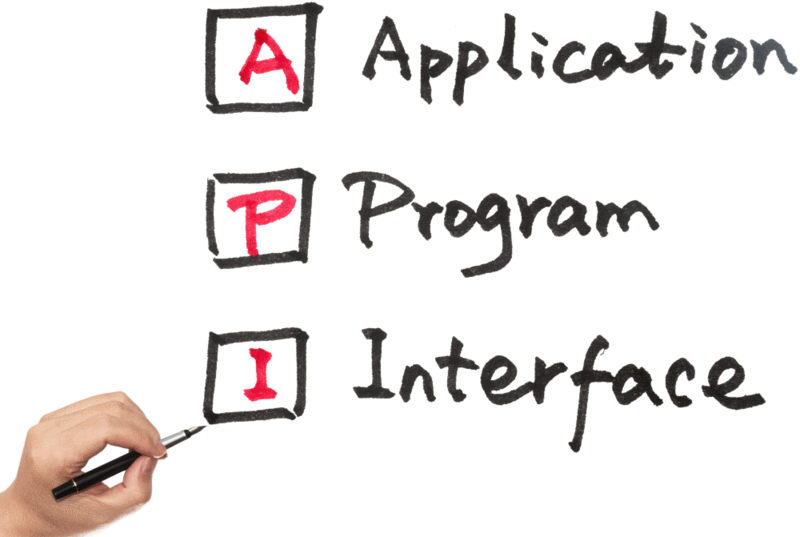 FleetMon have successfully integrated IMRRA’s API in to their information systems, and you can to! Marinerating.com can integrate data into your office information systems with bespoke vessel solutions. Our independent data & website provider pharox.nl has successfully installed and maintained shipping information for many clients. Take your opportunity for deeper vessel insights and solutions with marinerating.com’s linked to your company risk information system. Contact IMRRA now to find out how you can utilise marinerating.com’s vessel safety risk ratings into your risk profiling decision making.